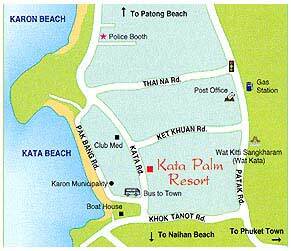 Kata Palm Resort offers 80 Superior rooms equipped with modern facilities, and private balconies overlooking the swimming pool. 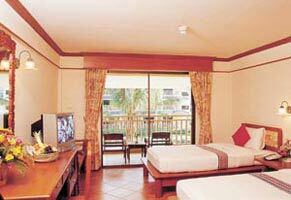 Eight sets of connecting rooms, suitable for families are available upon advanced request. 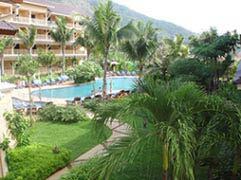 The resort is located 5 minutes walk from Kata beach on the famous Phuket island. 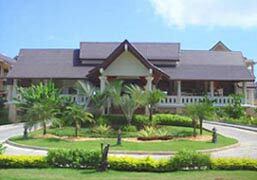 60 Kata road, Kata beach. 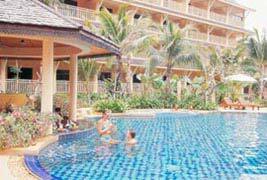 Phuket 83100. Phone: 076-284 334 ~ 8.